We guess you know Beaujolais as such. And this wine comes from this area. 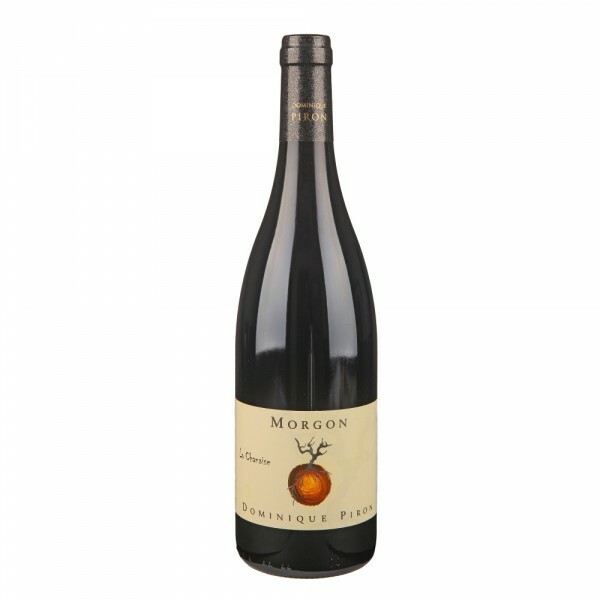 It is made from the Gamay variety in the Dominique Piron Winery. And when you open it to a roasted pheasant, veal roast, or not a very delicious pigeon, you will perfectly enjoy its delicate taste. If you have space to archive it, you can leave it in a shroud and return to it for 5 to 7 years. You can use this time to study French and when you open it, you will be lecturing in its native language.